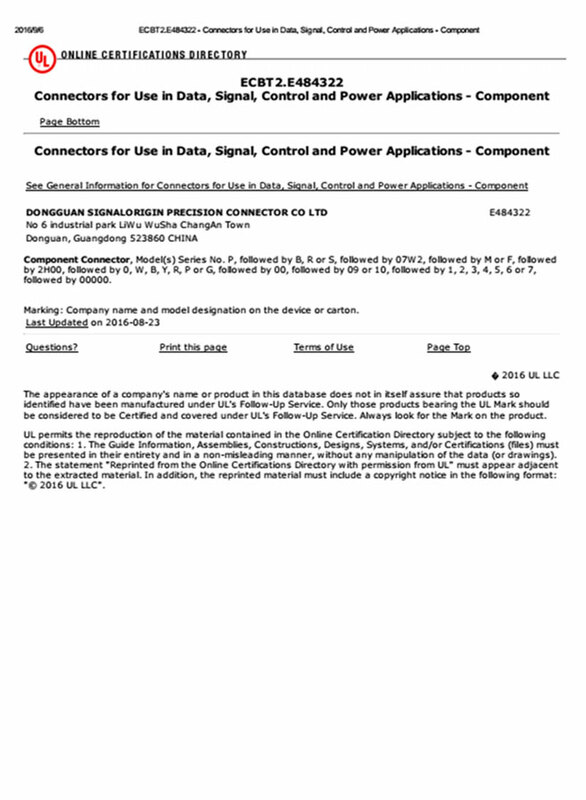 Home » What businesses does SIGNALORIGIN engage in? 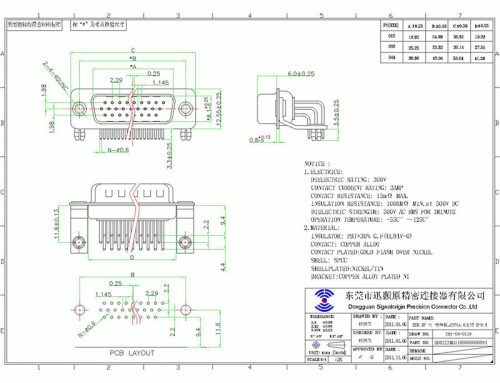 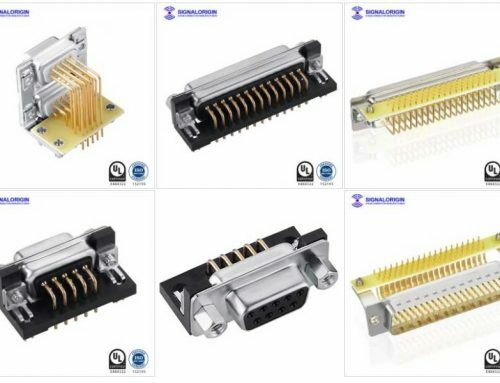 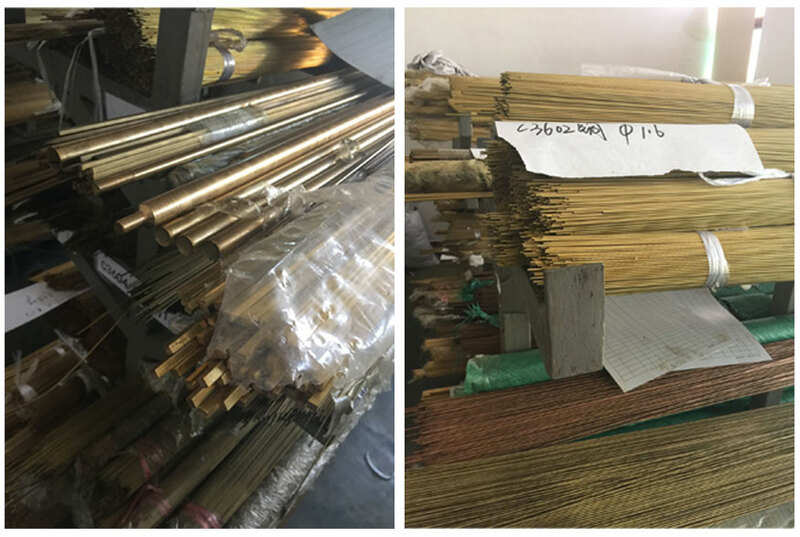 Welcome to one of the China’s leading manufacturers of high-quality connectors, SIGNALORIGIN’s D-sub connectors are ideally suited for applications such as Robotics & Automation, Machine Manufacturing, Agriculture & Construction Equipment, Energy, Communication, Military, Medical, Transportation. 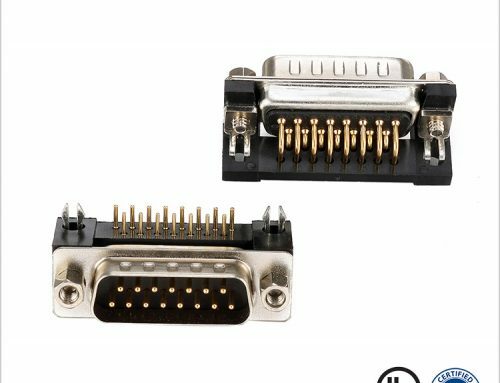 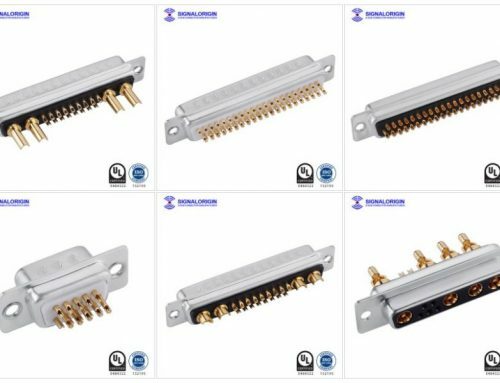 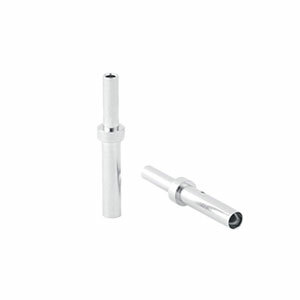 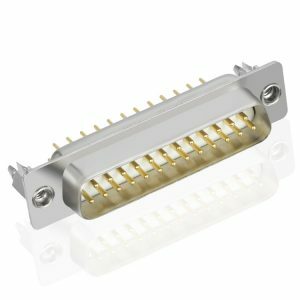 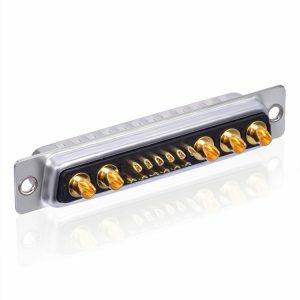 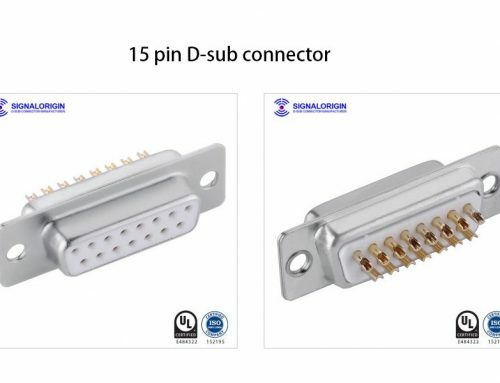 Our complete line of D-subminiature connectors ranges from standard D-sub connectors, High density D-sub Connectors, Combo D-sub connectors, High power d sub connector, Dual port d-sub, D-sub coaxial connector and waterproof D-sub connectors and more. 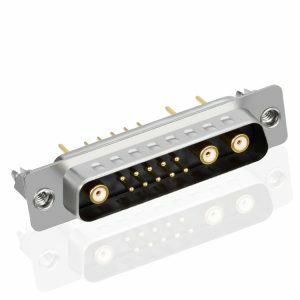 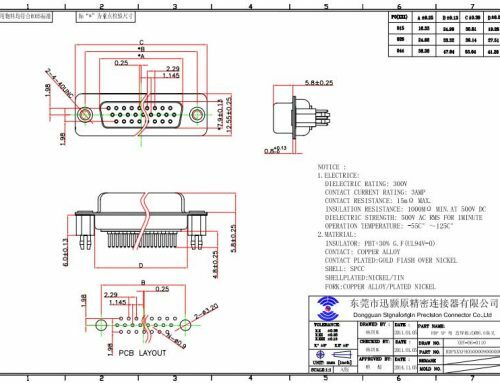 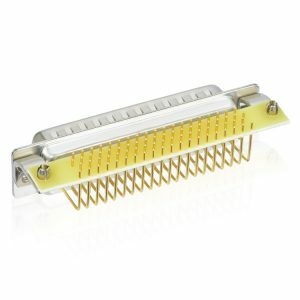 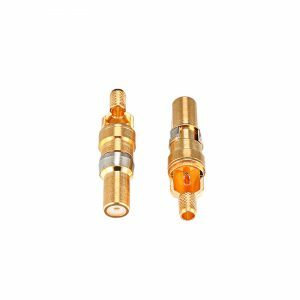 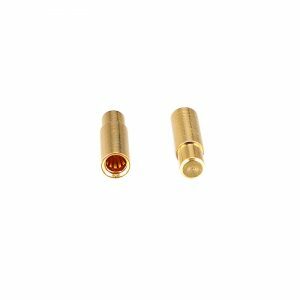 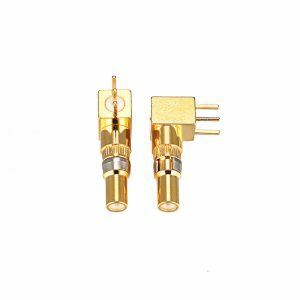 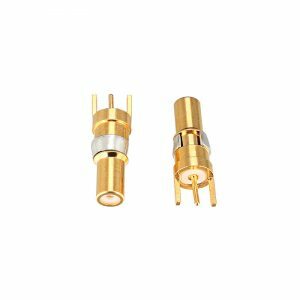 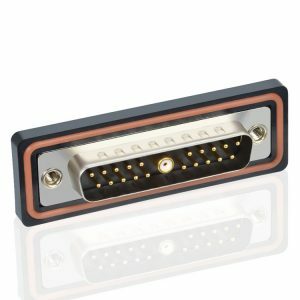 A connector providing the reliable supply of power and transmission of important control signals. 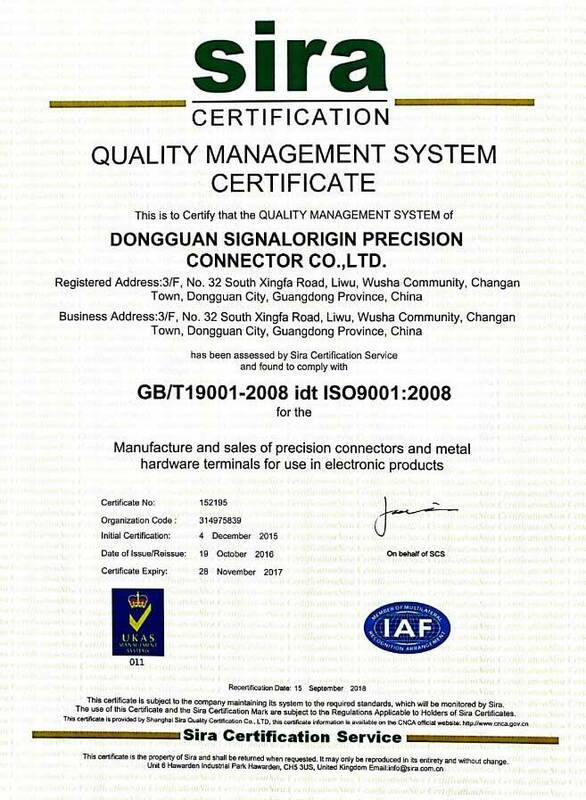 SIGNALORIGIN designs and builds their own precision injection molding tools using the most modern equipment installation maintenance and adjustments to customer specifications are performed by experienced technicians, production tools are stored and maintained on-site enabling the ability to manufacture various plastic elements accurately and offer the shortest lead times, each component complies with the highest standards of mechanical reliability and durability and has excellent conductive properties.